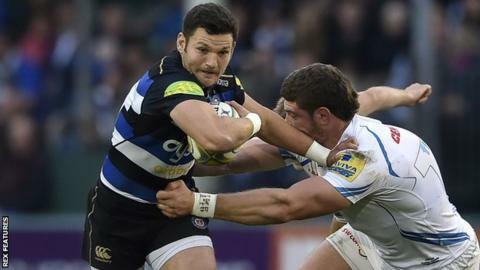 Bath winger Jeff Williams has signed a one-year contract extension with the Premiership club. Williams, who can also play at centre, has made three appearances for Bath since joining the club from the England Sevens side in April 2015. The 26-year-old scored 39 tries in 22 games for the England Sevens after making his debut in 2012. "It's a great environment to be in and I feel like I'm constantly improving," he told the club website. "Bath is a fantastic city to live in, and I've really settled in well so I didn't have any hesitation about staying."